There are a range of agencies available to help make your immigration journey as easy as possible. Photo: Maxxyustas, Bigstock. Australia is a country on many traveler’s to do list. If you are thinking about coming down under for more than a couple of months you will need a visa. If you want to come to Australia to study, work, live or even just travel for more than a few months, you will need to get a visa. The Australian Immigration website can be confusing, especially for non-native English speakers, and won’t actually tell you which visa option is best for you individually – all it does is tell you the options. An immigration agency will be able to first of all tell you which visa you need, and then will help you to sort out all the paperwork necessary. They will also be able to help you figure out if you meet the requirements for special visas, such as a skilled migration visa or family reunion options. If you want to study in Australia, The Wallaby Bridge is the agency for you! While this company primarily focuses on helping young people from South America come to Australia to study English, they also arrange higher level education and student visas for anyone! The Wallaby Bridge will help if you are looking to study in Australia. Photo: screenshot from www.wallabybridge.com.au taken on 2/9/17. The Wallaby Bridge will help you to both get into Australia on a student visa and enrol you into an accredited learning centre! They will explain the whole process to you in either English or Spanish (whichever language you are currently more comfortable with) and once you arrive they will make sure you settle in well. If you want to study English in Australia then they will help you to get either a 6 month or 1 year student visa, with the courses running for 24 or 36 weeks of teaching respectively. Each study option involves a month of extra time in Australia for every 3 months that you study (so the 6 month visa actually lasts 8 months and the 1 year lasts 13). The extra months can be used for whatever you like, from working full time to travelling around the country. Additionally, if you choose to come for the 1 year course then you have the option to extend your visa at the end and either undertake further education or look for work. The Wallaby Bridge will ensure you are settled in to your new home. Photo: Deagreez, Pixabay. While you are studying you will have the right to work for up to 20 hours a week, and in the time off you can work as much as you like. This means that you don’t have to save up enough money to support yourself for the full time you are out here, which should make the decision to come and study easier. After your student visa expires you will have to leave Australia (unless you enrol in another approved study program) however your English skills should be good enough that you can apply for working visas to Australia (or other English speaking countries) if you want to travel more. If you already speak and write fluently in English you might want to do a higher education certificate or diploma in Australia. You can also do this after undertaking the 1 year English study plan, when your English language skills should be up to the required standard. If you undertake higher education in Australia you have the right to stay and work the 20 hours for as long as you are enrolled. After you graduate you will also get an automatic working visa, to give you the chance to find work and possibly get a sponsorship so that you can stay in Australia permanently! The Wallaby Bridge offers students flexible options. Photo: StockSnap, Pixabay. Because of their flexible options and association with English language schools, The Wallaby Bridge are an ideal option for those who want to learn English in Australia, or use education to start themselves on the pathway to (hopefully) finding full time work and residency rights in Australia. This especially true for Spanish speakers, as The Wallaby Bridge staff are happy to organise everything with you in this language if you choose, and once you arrive they can help you out with finding accommodation and transport until your English is fluent enough to not need them – unfortunately not many Australians are multilingual! Aussizz Group provides a greater range of visa options. Photo: screenshot from www.aussizzgroup.com taken on 2/9/17. 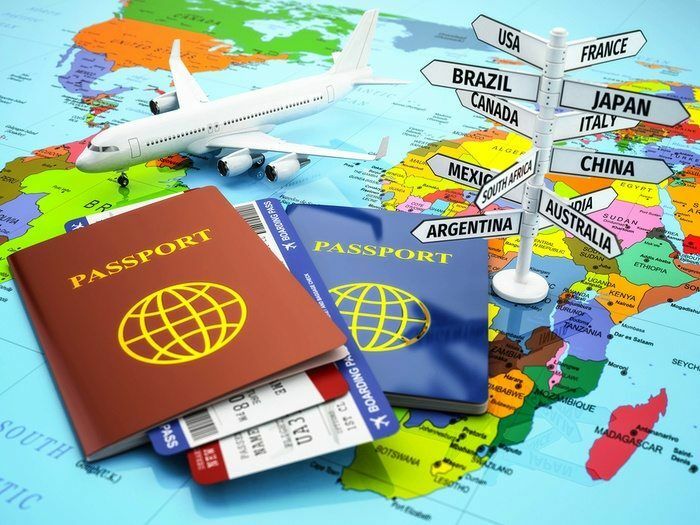 Aussizz Group are less focused on specific visas than The Wallaby Bridge, however they can help with a greater range of options for immigration to Australia. Aussizz Group can help you to get any visa you may be eligible for, from student to protection (asylum) visas. This group also work with you to help you gain employment visas and to work out what kind of visa you should apply for. 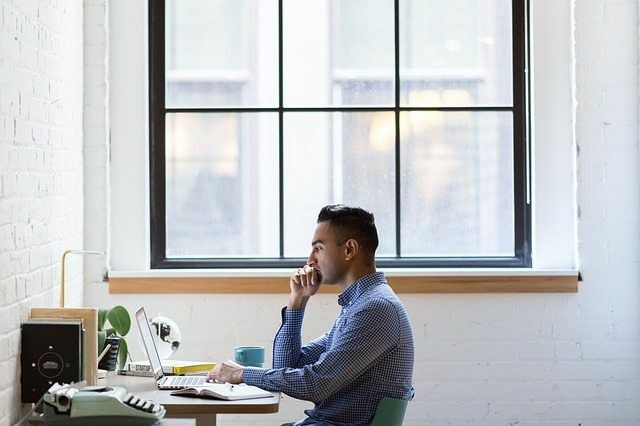 If you meet the criteria for both a general skills visa and an employer sponsored visa, for example, you should (in most cases) apply for the general skills, as this visa provides more certainty around your right to stay in Australia. Many Australian visas will also extend to cover your partner and any dependent children you have. Aussizz Group will help you to organise the paperwork for all of this, so if you come to Australia to work, your family will be able to easily come with you. 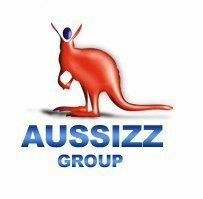 Aussizz Group also helps you with organising everything you will need to live in Australia, from bank accounts to health insurance! Health insurance cover in Australia is a requirement for some types of visa (such as student visa), and even if it isn’t required it’s always a good idea! True Blue Migration focus on helping people to obtain work or family reunion visas – they aren’t in the area of student or working holiday visas. They will, however, help you to get all the documentation and evidence you need together for the visas they specialise in help with! 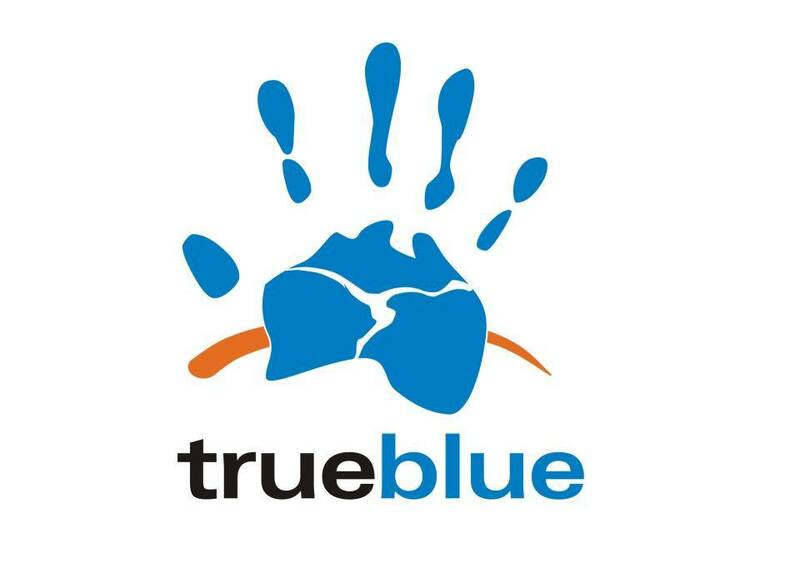 True Blue Migration focuses on helping people to obtain work or family reunion visas. Photo: screenshot from http://truebluemigration.com/ taken on 2/9/17. If you are going for a partner visa, for example, True Blue Migration will help to assess how strong your claim is – especially if you need to prove that you are in a de facto relationship. Things like shared bank accounts, joint insurance and proof that you are living together will all strengthen your claim, and your immigration agent will tell you if they think you need stronger evidence before you apply. After two years in Australia on a partner visa you will be eligible to apply for permanent residency – as long as you can prove that the relationship has lasted! True Blue Migration will also help you to move from a 457 or temporary skills visa to permanent residency as soon as you meet the time requirements. If you are worried about the change from 457 visas to temporary skill shortage visas, True Blue Migration may be able to help you. If you have been in Australia for a while then there is a good chance that you may meet permanent residency requirements, or be eligible for a different visa such as a partner visa. They truly understand the difficulties faced by immigrants and work hard to assist everyone. Photo: screenshot from http://www.noborders-group.com/visas taken on 2/9/17. No Borders Migration Agency staff understand how tough the process for moving to Australia can be if your English language skills aren’t fantastic, and in fact many of them have been through it themselves. No Borders Migration Agency are dedicated to helping non-native English speakers to navigate the various complicated requirements of Australian visa applications. No Borders Migration Agency has staff members that speak a number of languages, so if you aren’t fluent in reading and writing in English they are a good agency to speak to. The website and visa information is available in English, German, Hungarian, Russian and Chinese, while they can assist speakers of a number of other European and Asian languages in their native tongue. No Borders Migration Agency can help people with a whole range of visa categories, so if you would be more comfortable having everything explained to you in another language, they are definitely worth a visit. They can help you with student, working, business and family visas, as well as refugee and of course simple tourist visas! 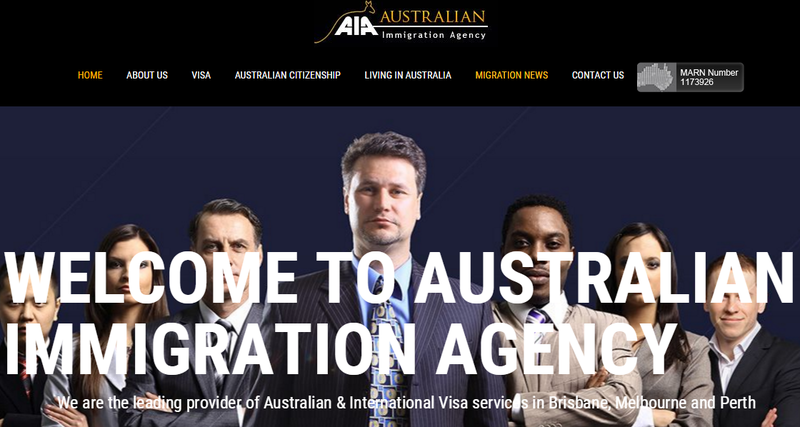 The Australian Immigration Agency (AIA) has a focus on helping people to move to Australia permanently. They aim to work with their clients at every stage of the process, from initial work or partner applications through permanent residency and even beyond this, to full citizenship. This immigration agency is able to assist if you are looking to move to Australia permanently. Photo: screenshot from www.australianimmigrationagency.com taken on 2/9/17. AIA helps its clients with all kinds of Australian visas, including some less common ones that are not covered by other agencies such as investor or retirement visas. They will also let you know everything you need to do in order to get your visa extended or move on to the next stage in your movement to Australia. As an example, if AIA help you to get a student visa you will be automatically eligible to work for up to 18 months after you gain a higher education degree. AIA will then advise you on getting an employer sponsorship or skills visa, which will enable you to stay longer. As soon as you have been working in Australia for long enough, they will help you apply for permanent residency, followed by citizenship once you are eligible. AIA also offers visa services for visiting or working in Papua New Guinea – and many nationalities (including Australians) need to apply for a visa to enter PNG, rather than being granted automatic entry. All up, if you need to apply for a visa to come to Australia for any reason then you should speak to an immigration agency. The Australian rules around visas are very strict and quite complicated, and the government information can be very confusing – especially if you aren’t a native English speaker. Any of these 5 immigration agencies will be able to help you, although you should look at what each of them specialise in and choose one based on what you want to come to Australia for. If you want to study English, for example, then The Wallaby Bridge will be very helpful, while you might use AIA if you want to go to PNG as well as Australia.